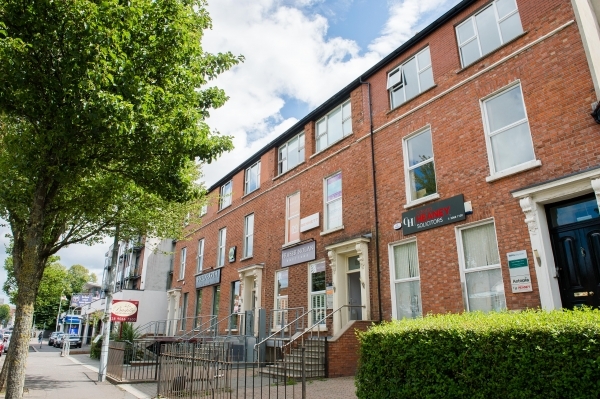 We offer a range of office locations in Belfast with a mix of serviced and semi-serviced options. We offer a complete virtual office package which includes call answering & mail service. We also offer a mail only service. For more information please contact us. 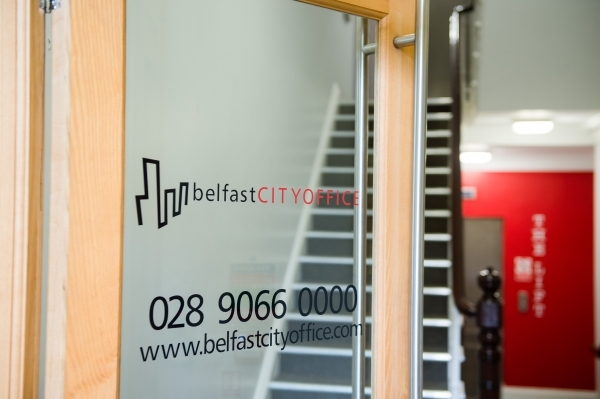 We offer meeting and boardroom hire at both Belfast City Office and Russell Business Centre. Please contact us to check availability and for a quotation. We offer a secretarial support service which includes word processing, scanning, photocopying, filing etc. Send us your job outline and we will provide a quotation. Office price can vary between locations for any number of factors such as whether the site is fully serviced or semi-serviced. Your budget is important because you know what you want to spend and you have an idea of what you need. 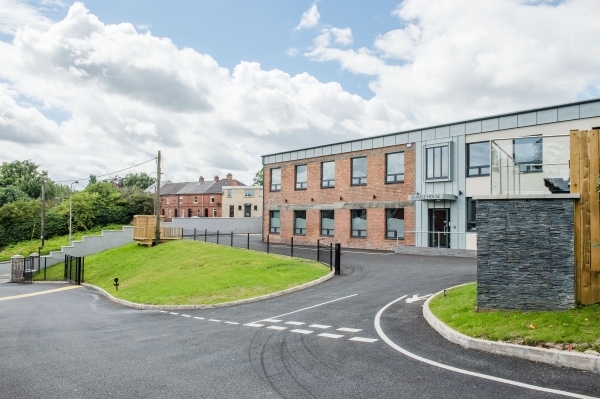 We recommend viewing for comparison and to give you the opportunity to dicuss your requirements so you can ensure to get the best value for your money at the best location for your business.